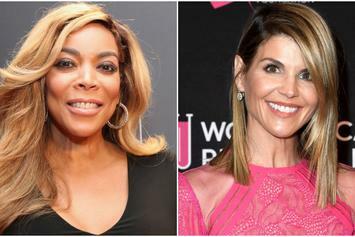 The fake post-secondary attendance runs in the family. 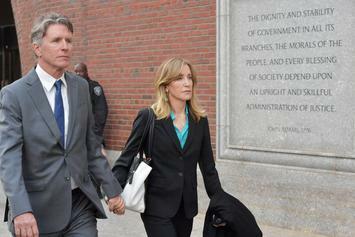 "I am in full acceptance of my guilt, and with deep regret and shame over what I have done." 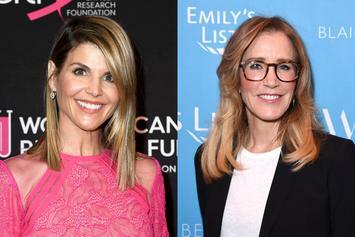 Felicity and Lori may serve a lengthy sentence for their shady business. 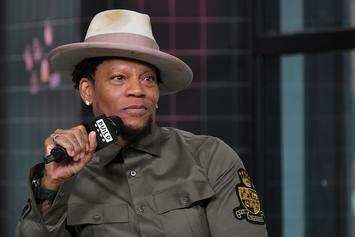 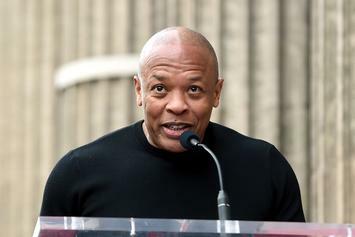 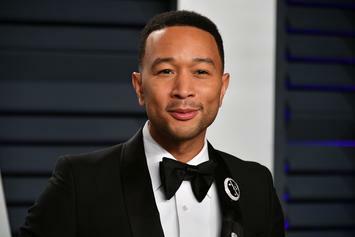 Dr. Dre pushed his daughter to go to USC much like Lori Loughlin and other parents involved in the college admissions scandal. 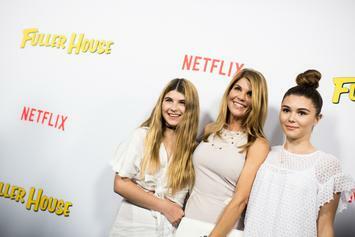 The Loughlin daughters are looking to nip a potential controversy in the bud. 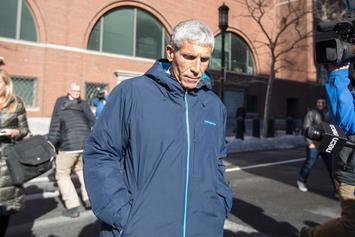 More details of Huffman's arrest in college admissions bribery case. 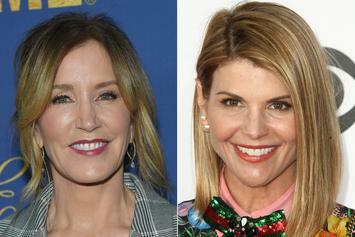 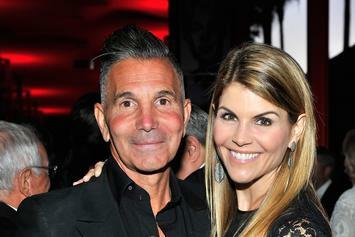 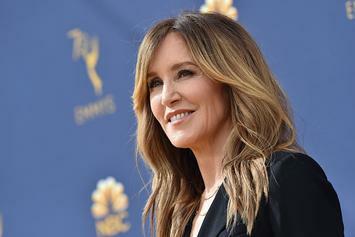 Lori Loughlin, Felicity Huffman among those arrested in college admissions scheme.